I am so glad that the book is in such experienced hands (note that Mary is not only a Hugo Award winner but also a puppeteer -- how cool is that?). Early last week we fine-tuned the pronunciation of the Latin names and words in the Pompeii section of the book, something I didn't pay a lot of attention to in the writing stage. Mary needed to know whether to use Classical Latin or the more modern (Ecclesiastical) Latin. (As an example, Veni, vidi, vici would have been way-nee, wee-dee, wee-kee originally.) We settled on having her use Classical in the short bits of dialogue with Pompeian locals Sabina, Secundus, and others, and the more familiar modern Latin for place names and such. And yes, I'm going to be more aware of this side of things from now on, and maybe think twice before incorporating tongue-twisters like Gnaeus Alleius Nigidius Maius (who was a real person, by the way) into the manuscript. Mary seemed to take it all in stride, though. 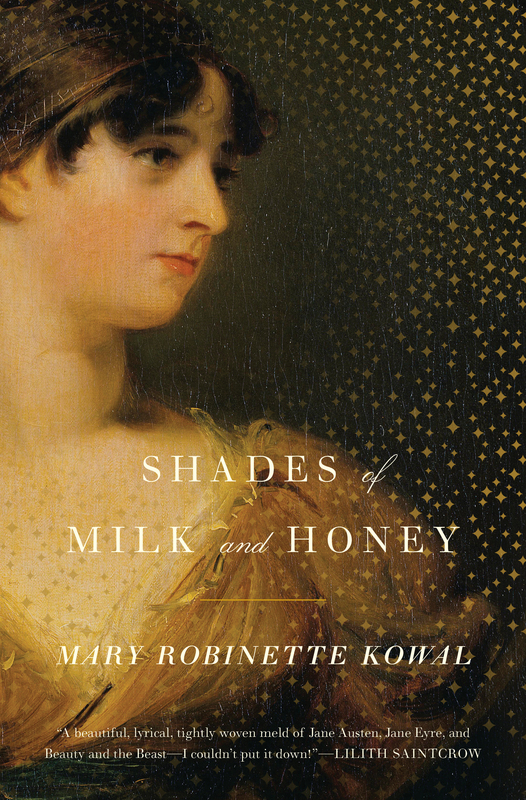 As an added bonus, Mary's own books sound right up my alley and will make for great reading on our upcoming winter break. Other things to look forward to are seeing family and feeling that warm Florida sunshine... Bone-chilling subzero temperatures here this week.